Discover the beautiful city of Quebec and its charming Old Quebec. A large apartment NEWLY refreshed with 2 large rooms for your comfort and tranquility in the heart of Downtown. Welcome everyone. Coffee, tea, oils and spicies. Lovely apartment - clean, modern, exactly as advertised. Thumbs up! Dave was very helpful with suggested sites to visit. Couldn’t of had a better experience. Winter visit with my son and 2 son-in-laws. 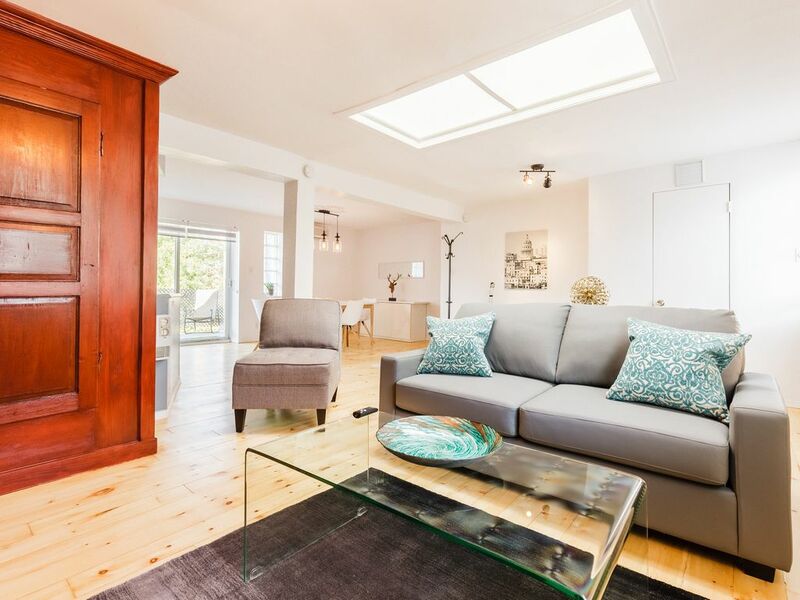 Well appointed apartment and fantastic location near bustling rue saint Joseph. Minutes from old quebec. Layout of apartment is unique. Open concept bathroom took some getting used to but can be separated by curtains. 2 families (4 adults and 3 kids) slept comfortably. Our host dave was so helpful and accomodating. Great stay! Large apartment with 2 bedrooms (1 upstairs a little hard to climb) but everything you need in the apartment and all clean and new. Appartement conforme à l'annonce. Dave et Clara sont très arrangeants et restent disponibles pour leurs hôtes. Je n'hésiterai pas à revenir chez Dave et Clara lors d'un prochain séjour à Quebec. Vous êtes toujours les bienvenues.